It’s been more than 50 years since Claudia Jones gave her final farewell, but every August as Londoners don fanciful feathers down the streets of Notting Hill, you can still feel the activist’s spirit of resilience and togetherness making its way through the very neighborhood that gave her refuge. 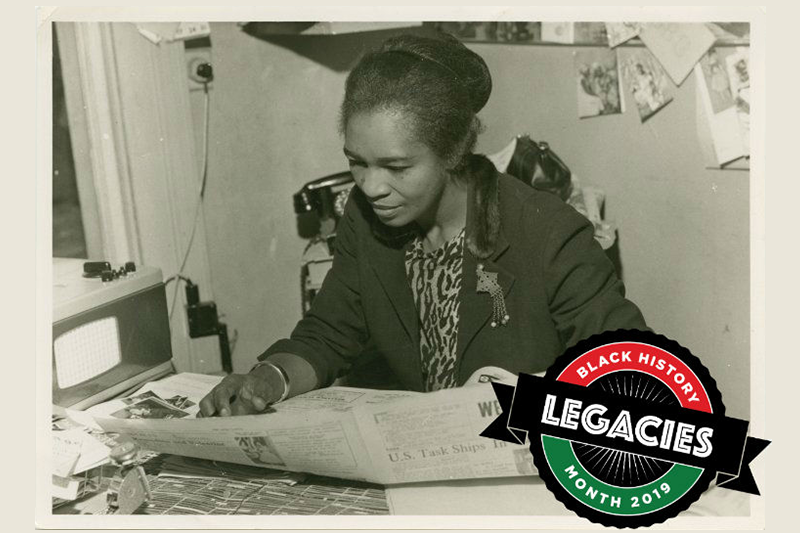 As the “Mother of the Notting Hill Carnival,” Jones, born Claudia Vera Cumberbatch in Port of Spain, Trinidad, will always hold influence in the community that provided a home, a place to continue her activism, and a reception of acceptance. But at her core, Jones was a woman of the world, fighting for the representation and recognition of all Black people—our lives, our stories, our liberation. Next Next post: What has America learned from the black athlete?